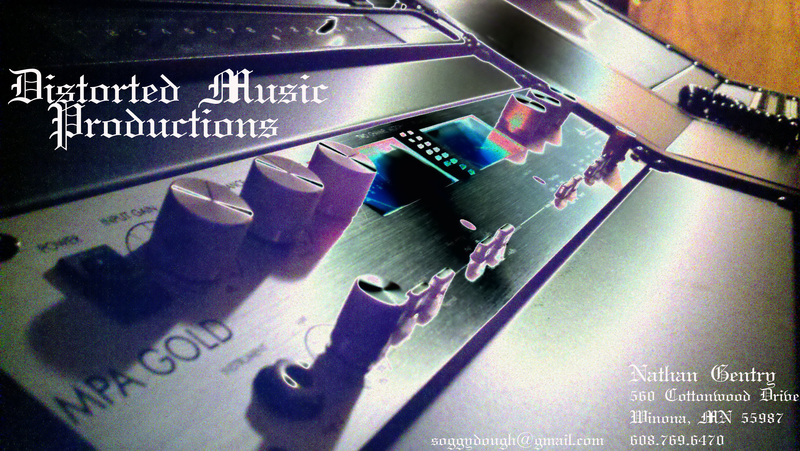 Uncategorized | Distorted Music Productions, LLC. I recently had the pleasure of recording an album with local bluegrass band, Gravy Train. If you checked out this site you’ve noticed that I have a link that goes to pictures on Photobucket, but I just added the Flickr widget so there is a link with pictures at the bottom of the page. I’m just experimenting and trying to figure out the best way to share pictures with people that want to check out this page. I’ll be adding more pictures very soon, as I get things setup again. 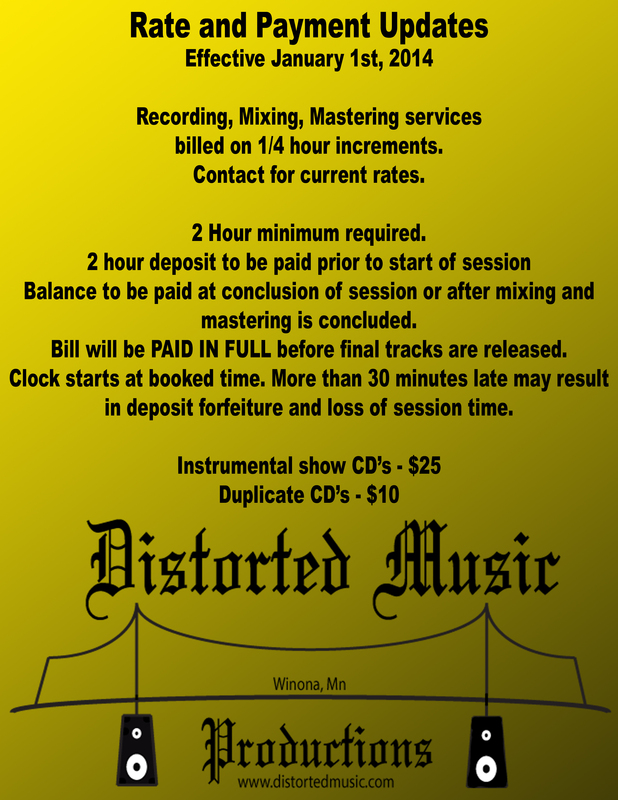 Pictures will also be added to the Distorted Music Productions’ Facebook page. If you have any suggestions or preferences leave a comment.